Director Shinichiro Ueda’s Japanese zombie horror movie ‘One Cut of the Dead’ will be getting a UK theatrical release on January 4, 2019. The film, which was made in just 8 days for around £21,000, centres around a film crew working on a low budget zombie movie who find themselves coming under attack from the real thing. You can check out the trailer here and tickets are available now from various locations, including the Prince Charles Theatre. 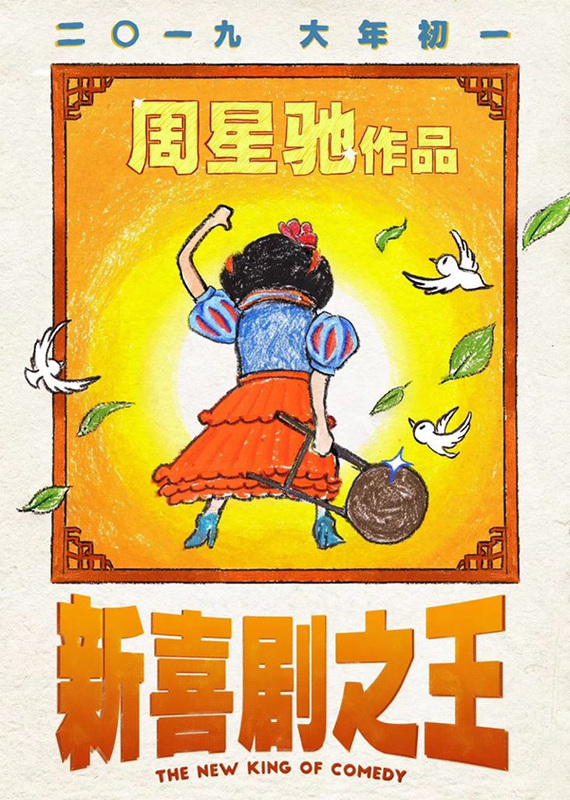 • Here’s the first teaser poster for ‘The New King of Comedy’, a follow-up to the 1999 Stephen Chow Hong Kong film ‘King of Comedy‘. 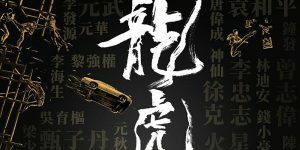 Written and directed by Chow, little is known about the film at this point other than that it is currently due for release during next year’s Spring Festival and will star Wang Baoqiang, Lin Yun and Bruce Leung. Chow himself will not be appearing. • A handful of new IMAX character posters have been released for Yuen Woo-Ping‘s upcoming Ip Man spin-off ‘Master Z: Ip Man Legacy’. 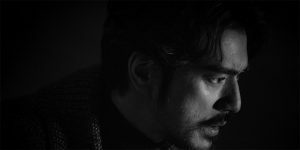 The film centres around the character of Cheung Tin Chi who finds himself forced back into action after he gets wrapped up in a conflict with a powerful foreigner. The cast includes Max Zhang, Michelle Yeoh, Tony Jaa, and Dave Bautista. 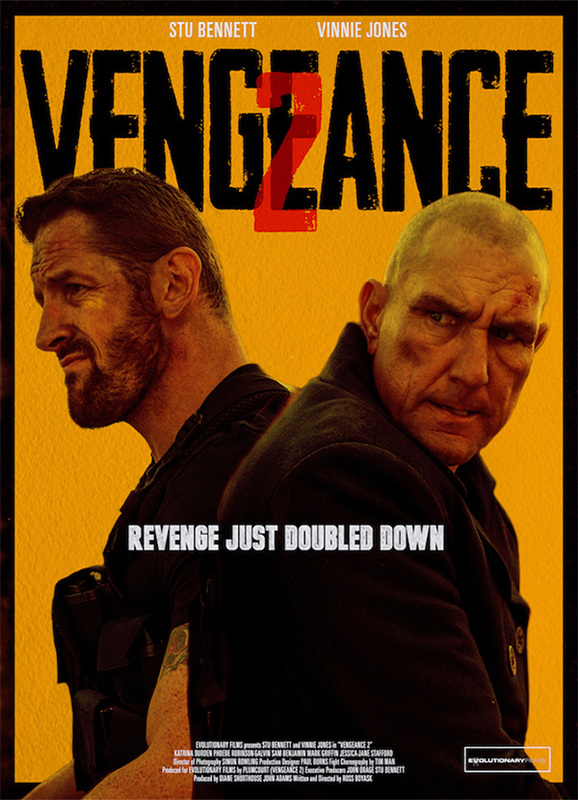 • Vinnie Jones and Jean-Paul Ly have joined the cast of the sequel to Ross Boyask‘s 2018 action thriller ‘Vengeance’ (aka ‘I am Vengeance’). 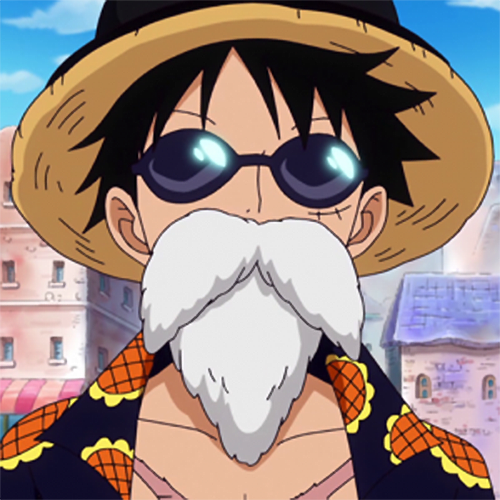 Jones will be playing the main villain of the piece; a former elite special-forces operator turned rogue mercenary who is being hunted down by John Gold (Stu Bennett). If you’re yet to check out the action-packed original, it is available now from Amazon.com and Amazon.co.uk. 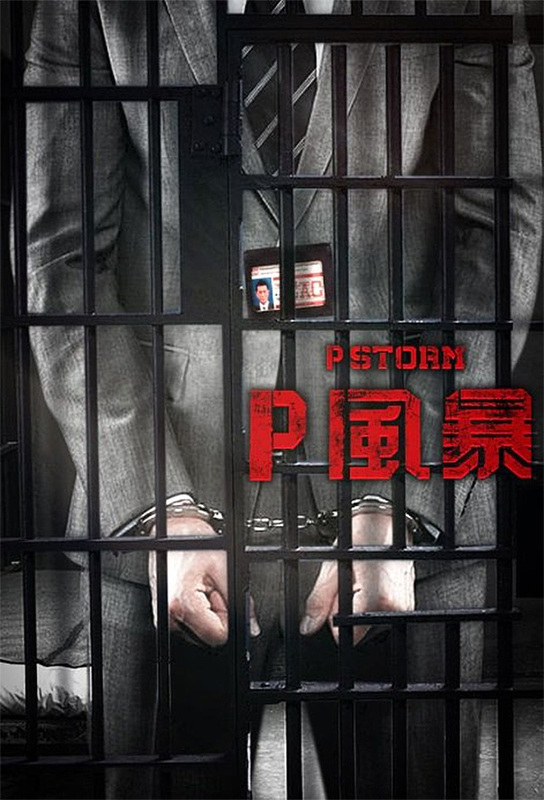 • David Lam’s hugely successful Storm Series (currently consisting of ‘Z Storm’, ‘S Storm’ and ‘L Storm’) is set to continue with a new entry in the franchise entitled ‘P Storm’. 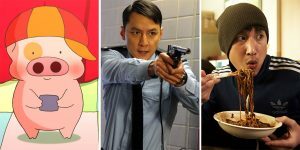 Louis Koo, Julian Cheung, Kevin Cheng, and Gordon Lam will all be returning, while new cast members include Raymond Lam and Chrissie Chau.